By the end of 2017, GreenPak Coop Society is aiming to reach the EU’s 45% collection target for Malta, which means that almost one half of used batteries will be recycled on an ongoing basis. 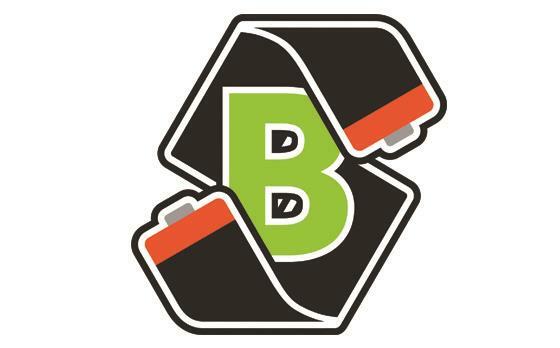 “As from now on, it is going to be much easier for consumers to recycle their batteries by safely depositing them in special designated battery collection boxes. 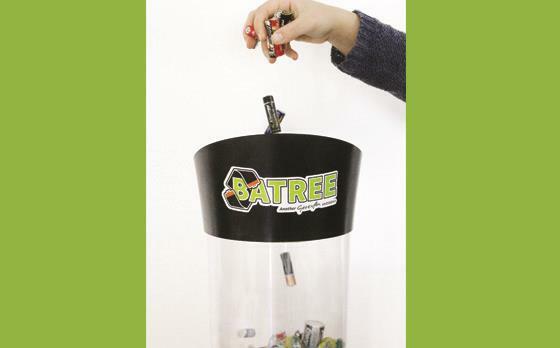 We are working with several retail outlets, institutions and local councils across Malta and Gozo to serve as venues for collection bins distinctively marked Batree. The public is being encouraged to drop off their batteries at any Local Council,” said Ing Schembri. Established in 2004, GreenPak runs waste recovery compliance schemes, in accordance with local and EU legislation. 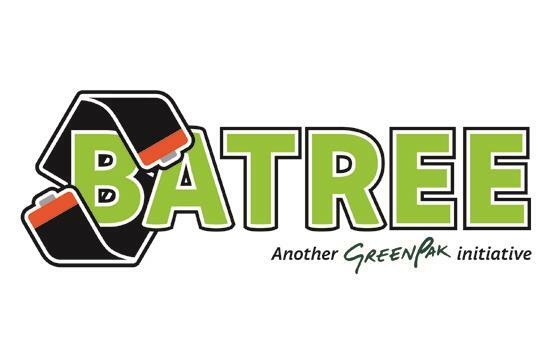 GreenPak, which already operates the Packaging Waste Recycling Scheme and the WEEE Recycle Scheme, both authorised by the Environment and Resources Authority (ERA) is now running Malta’s national battery collection scheme Batree scheme. Outlets wishing to be part of this national effort to collect used batteries for recycling can contact GreenPak on tel: 21660233.